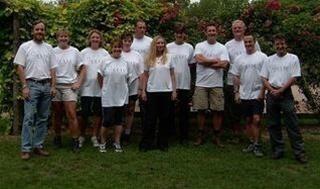 In case I haven’t already mentioned, I am taking part in our Company charity walk in about 2 weeks, eek! My aim is to walk 30 miles of the South Downs Way. Training is in hand, but it still seems a very long way over undulating terrain! As a team we are doing this in aid of British Heart Foundation, the UK’s number one heart charity dedicated to the fight against heart disease. With more people surviving a heart attack or cardiac arrest than ever before, that means more people are now living with heart disease and need BHF help. If you feel able to make a donation to incentivise me along the way, please check out our Company Just Giving Page.